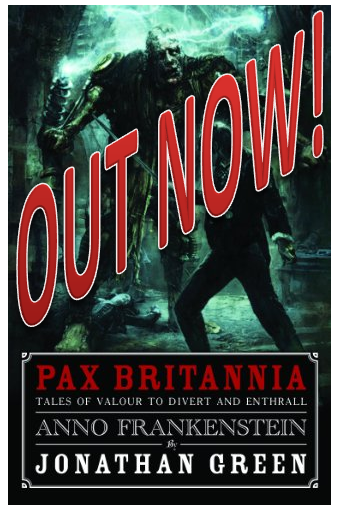 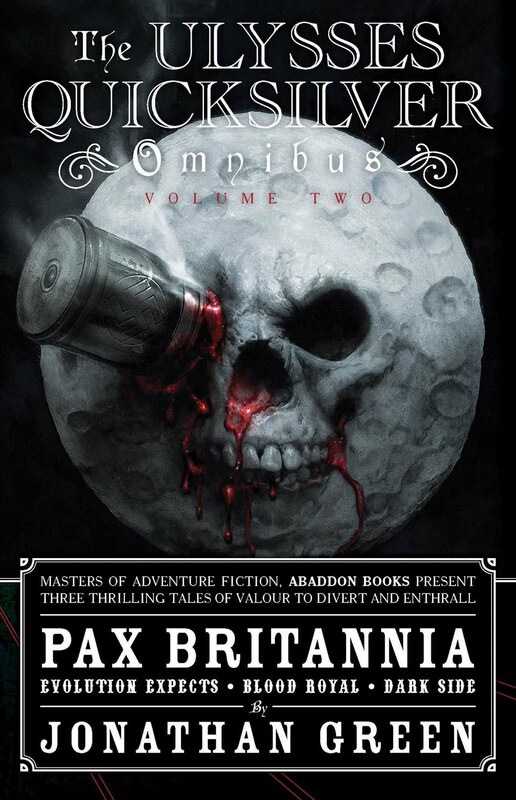 PAX BRITANNIA: 25% off Pax Britannia! 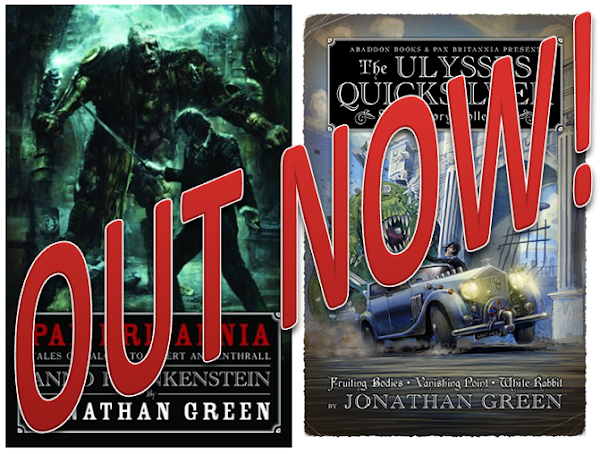 There's currently 25% off everything at the Rebellion eBook store, and that includes my Steampunk Ulysses Quicksilver Pax Britannia novels. 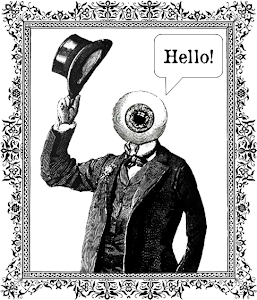 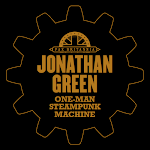 So if you have a Kindle, or another eReader of choice, that's currently missing som quasi-Victorian action and adventure meta-fictional fun, then point your cursor this way and click here.